The Organization | Western Release for Link Evolution Confirmed! Western Release for Link Evolution Confirmed! It will be a bit later than April, though. Confirmed for both Europe and North America. It has 9000 Cards included which is the greatest number of cards in a Yu-Gi-Oh! Video Game ever. You can play locally or online. 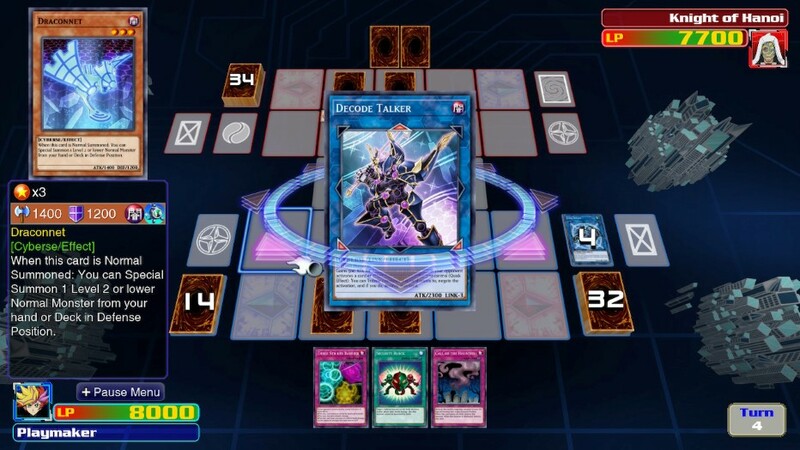 It also includes all previously released Legacy of the Duelist content.